Today’s show is going to be different then the rest! 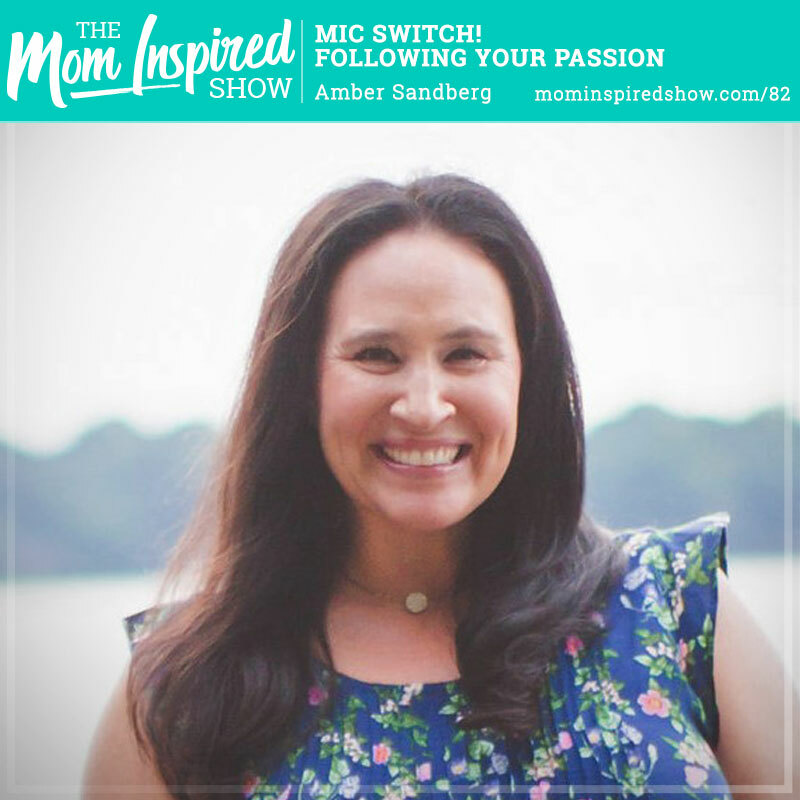 For the first time out of 82 shows, I am the guest on the Mom Inspired Show. My dear friend Jenny Stemmerman interviewed me on my journey of starting the podcast and becoming a travel agent. I walk you through why I decided to start a podcast esp. for moms and why I decided to become a travel agent that specializes in family travel and cruises. If you are new to the show or have been listening since the beginning, you will find out more about me and you will get to see behind the scenes of my life and how I got to where I am today.